Professional painters use professional products because their work is their reputation – and their reputation is everything. Stoner Bunting knows when you talk to the right audience using the right message in all the right places, it can make an impact on the bottom line. 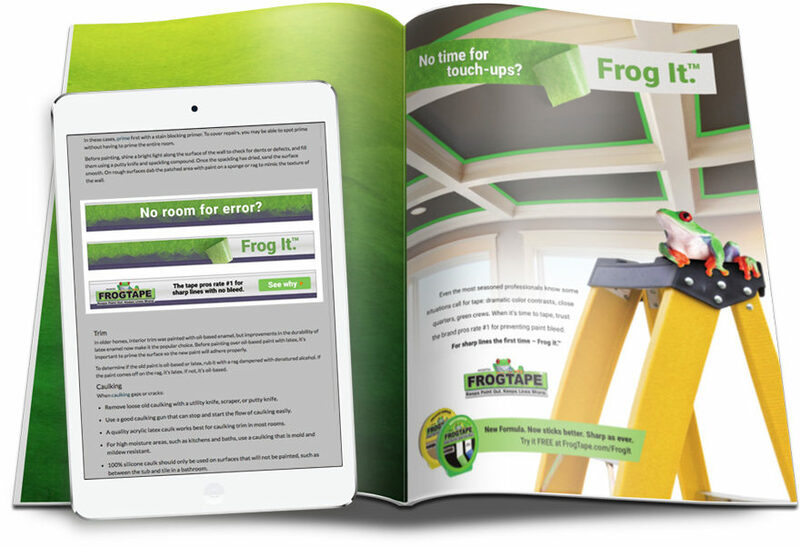 For years, FrogTape has been successfully marketed to consumers. Which is exactly why professional painters didn’t consider it an option. It either wasn’t on their radar or it was seen as a DIY brand. 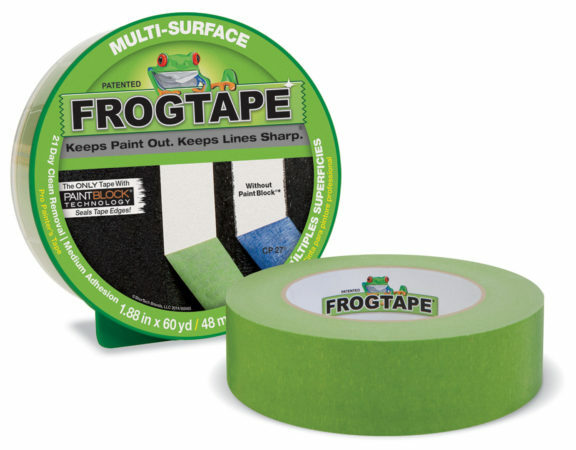 Yet, 33% of painters who’ve used FrogTape in the last year consider it their favorite brand because it performs. Sharp lines. No bleed. 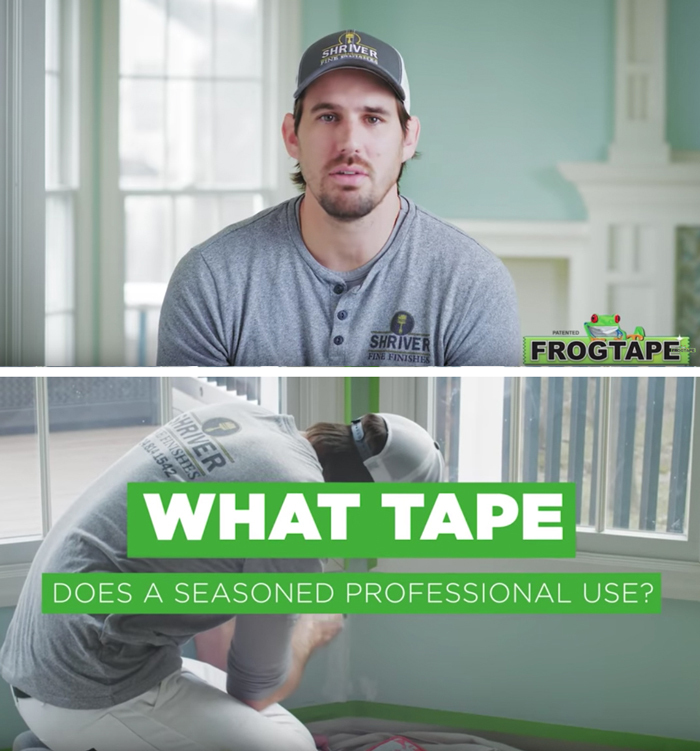 This presented a huge opportunity because while FrogTape was the #1 rated tape by pros, it was #3 in the category. To change this dynamic, FrogTape needed to change their audience. They needed to speak directly to painting professionals and get them to consider the brand. Get them to try it. Because experience shows that once the pros use it, they love it. They trust it. And they’ll buy it. Stoner Bunting developed a multi-pronged, integrated creative campaign targeted directly at professional painters and contractors. It is designed to build awareness, drive trial, promote purchase and build a contractor database for future nurture campaigns and engagement. The umbrella message is straight-forward and hard-working, just like our target. And with the help of ShurTech’s media partner, we developed cohesive, but different messaging for two broad groups, ‘See why’ and ‘Try it free.’ Then, divided the media buy accordingly. The ‘See why’ portion of the campaign is national in scope and drives painting professionals and contractors to our website for information and to encourage purchase at retail. The campaign clearly points out situations and scenarios where even the best painters may need tape, demonstrating our knowledge of their business while helping to promote consideration. The ‘Try it free’ portion is a digital effort running in 13 key markets. While similar in tone and consistent with the umbrella campaign, the ads drive to a landing page where professional painters and contractors can receive a free roll of tape in exchange for their contact information. The digital portion of the overall campaign consists of animated banner ads across the Google Network, audio spots on Pandora, video pre-roll on YouTube and the website or landing page. The national print ads appear in home repair and painting magazines, popular with professional painters and contractors, with some consumer crossover. The campaign is currently in market. The national portion has been running for six months while the13 key market ‘Try it free’ effort has only been running for four weeks. To date, the results are inspiring and we only expect them to improve and accelerate. From an anecdotal standpoint, the ShurTech sales team has indicated retail sales are soaring across the board and gives a good deal of credit to the national ‘See why’ work. We have already added 791 new professional names to our database.